This software from our partners at IMSI will allow you to create your own 3D design concept. Structures made out of logs hold position amongst the great architectural styles. Historians regard construction with logs to be a preeminent illustration of form and function. Unmatched natural grace and beauty, capable of grand and intimate scale, and renowned for structural integrity, durability, and environmental cohesion - projects utilizing logs claim distinction and endearment for which few compete. 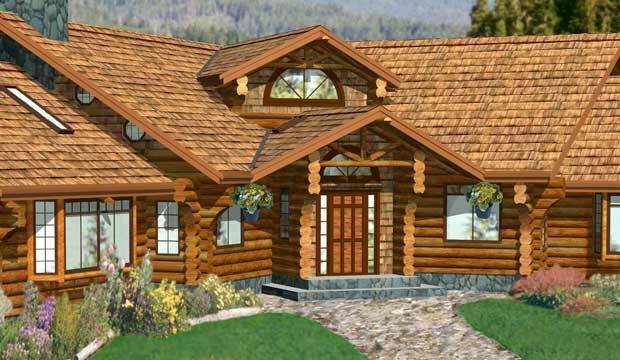 Immensely popular worldwide, crossing cultural and regional boundaries, building with logs continues to flourish. Designs incorporating logs combine contemporary lifestyle, science & technology with traditional organic materials - maintaining comfort and personal expression along with the intrigue of historical continuity. 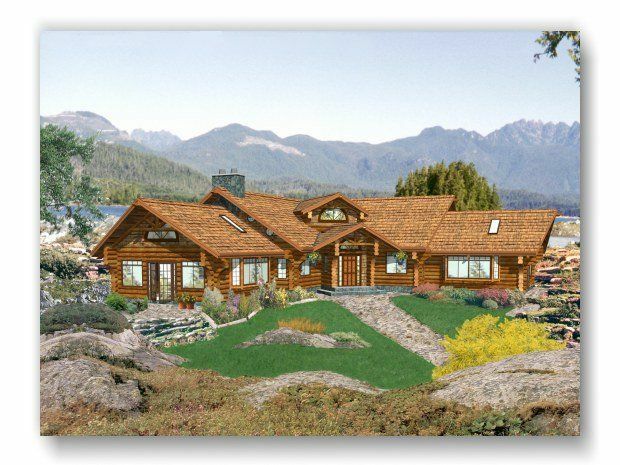 The heartland of the Log Home Building industry is in western North America - including, but not limited to, the of region encompassing Montana, Idaho, Colorado, British Columbia, Washington and Oregon. 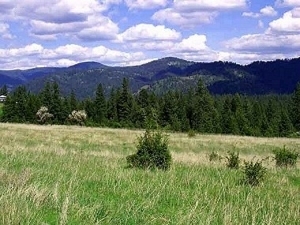 Here, robust alpine forests dominate all but the tallest mountain peaks. Many designers, producers and handcrafters set up location here, including Logmaker Systems, our firm that developed the Logmaker 3D CAD software in 1995. "Organics via Mathematics" - this is how we described the challenge that faced us at Logmaker Systems in creating a program that would generate log homes in cyberspace. Flat walls covered in drywall is one thing, but mimicking mother nature's work with a CAD system is quite another. "The ability to 'see' and 'interact' within the design has become paramount"
Log structures present unique design challenges, acting not only as cosmetic form, but also structural function. Without knowledge of structural engineering, log joinery details, sheer strength, and more, a design which looks fine on paper may not be adequate in the real world of settling and massive loads.